We love to work hard and play harder here at Infinite Travel (and encourage you to too). Here’s a sneak peak of what we’ve been up to. 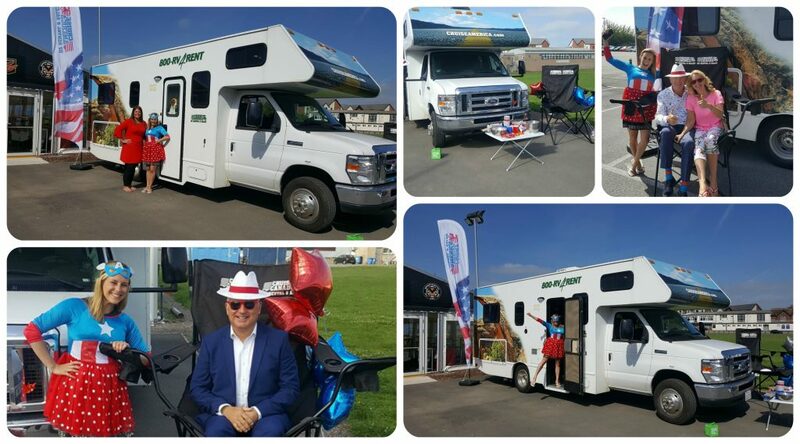 We had the honour of welcoming the American motor home to our patch, showing off its huge space and versatility. Friends of Infinite Travel came along to experience what it would be like to hit the open road in one of these beauties. 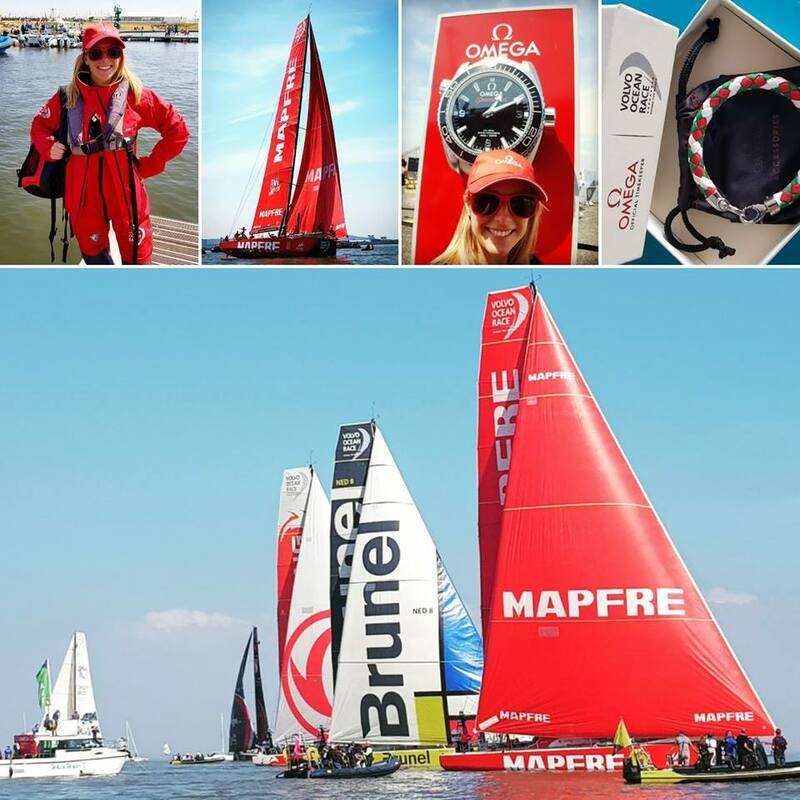 Emma had the opportunity to attend the Volvo Ocean Race from Cardiff, and of course she jumped at the chance of being a VIP for the day. She met the Race Director Job Volwater from the Akzonobel team. After this she learnt about the history of the race, what it takes to be a competitor, followed by lunch. The time then came for her to board the rib, pass through the barrage out to sea to witness the race start. 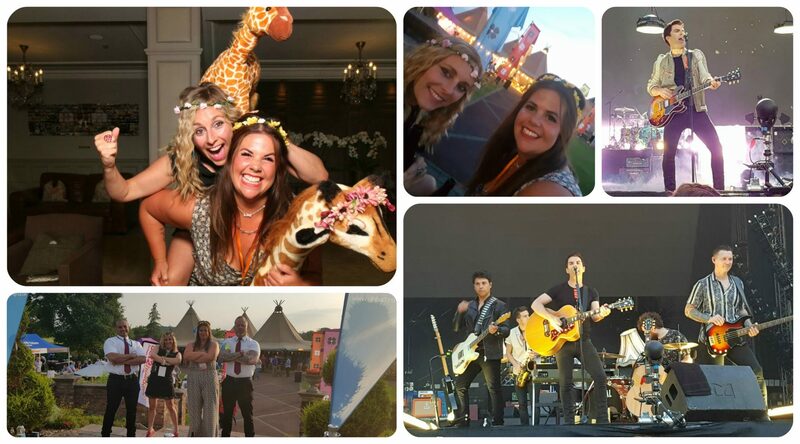 We were lucky enough to be invited to the Global Rocks 25th anniversary celebrations in Carden Park Chester, where they put on a festival style event which included teepees, live bands, festival food, free drinks and an amazing fireworks display to finish the wonderful day. Director Emma was lucky enough to attend the Stereophonics gig at Cardiff City Stadium. What an absolute delight to win the Best Tourism and Hospitality Business award last week. 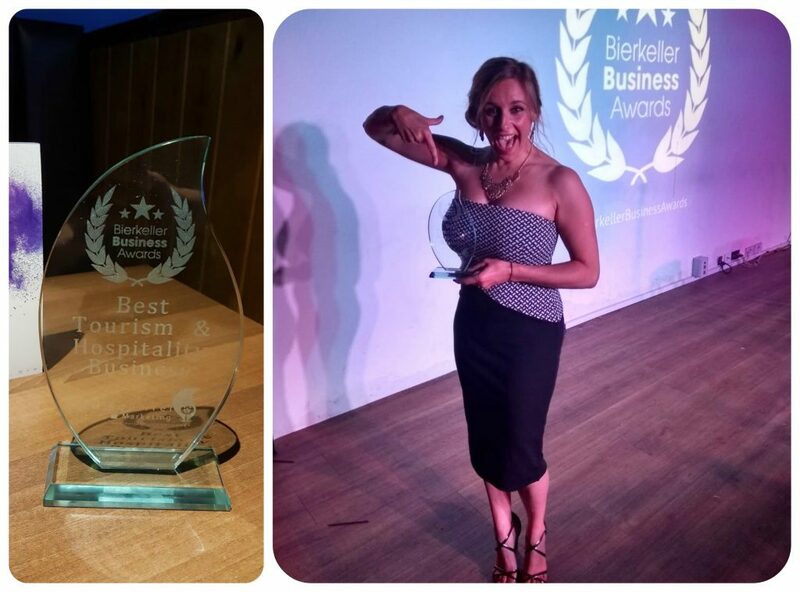 We are overwhelmed that we came out on top in competition with large organisations such as The Marriott Cardiff & Visit Cardiff. We would like to thank our clients for their continued support, which we are most grateful for.